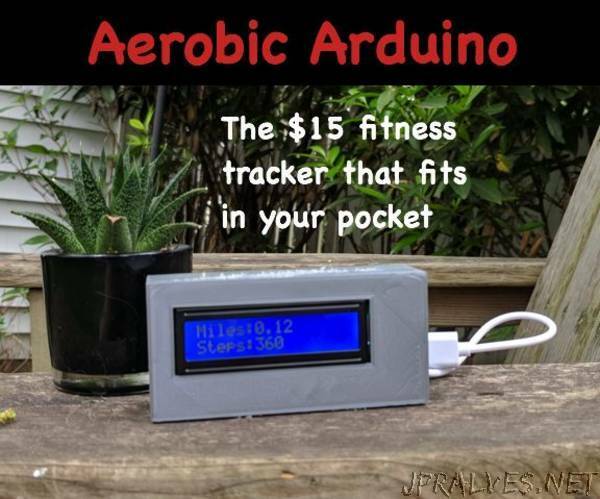 instead of a Fitbit or a smartwatch, you can build an Arduino powered fitness tracker for only $15! It tracks the pumping motion of your arms while running and uses an accelerometer to detect this. It is powered by an Arduino Nano and displays the unit that you want to track on a 2x16 screen. You can use miles, kilometers, meters, yards, or anything that you could think of. It also displays steps! You will need a 3D printer for this project because we are printing on fabric for the band. The fabric is tulle fabric and is lightweight and is basically a mesh.